Whether you are single and searching for a spacious one bedroom apartment that offers affordable style, are roommates in search of an apartment that features individual privacy with wonderful space for entertaining, or you’re looking for just the right place for your growing family, The Glen has a wonderful home for you. Choose from our thoughtfully designed selection of floor plans – all of which feature Good Cents energy-saving certification, open airy layouts, gourmet kitchens and plenty of closet space. Outside, you’ll also discover beautiful grounds, outstanding convenience, fitness and recreation facilities, and lots of other amenities that make life at The Glen comfortable, convenient and a lot of fun! 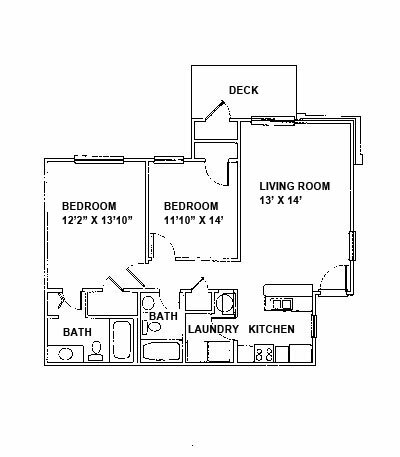 Click on a Floor Plan below or visit the Residency page for information about available floor plans and residency application. 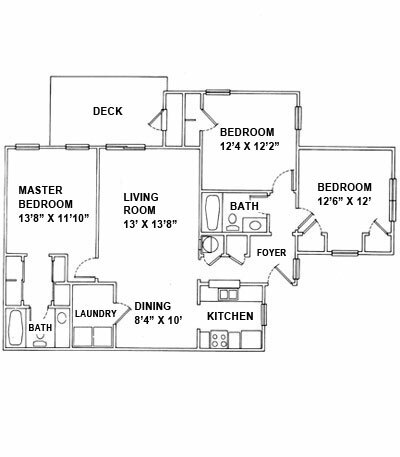 1 BR/BA 701 sq. ft.
1 BR/BA 750 sq. 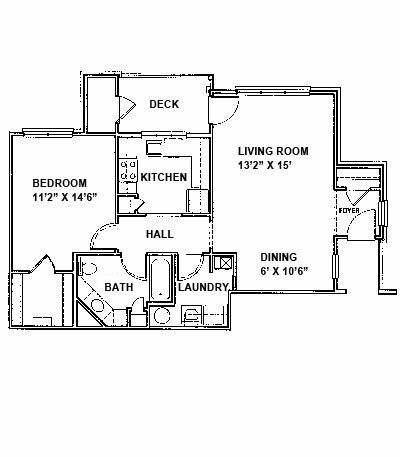 ft.
1 BR/BA 908 sq. 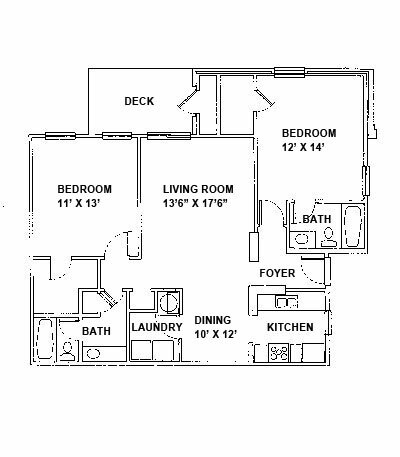 ft.
2 BR/2 BA 938 sq. 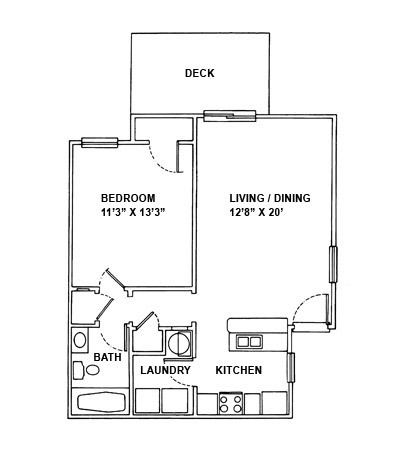 ft.
2 BR/2 BA 1136 sq. 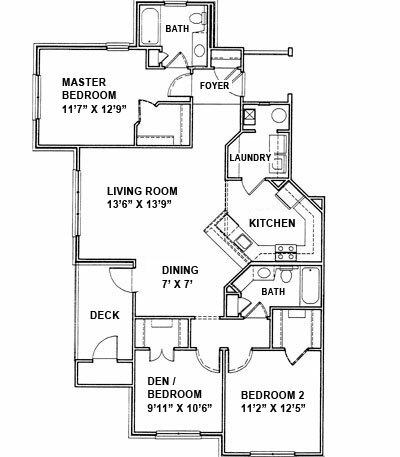 ft.
2 BR/2 BA 1300 sq. 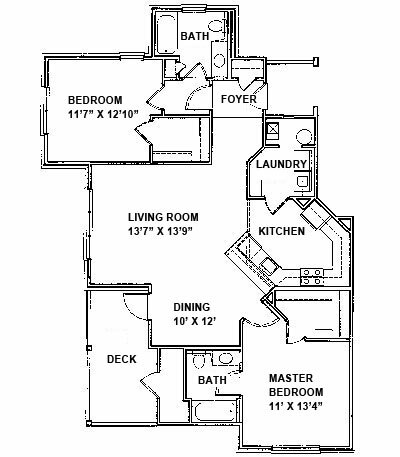 ft.
2 BR/2 BA 1305 sq. 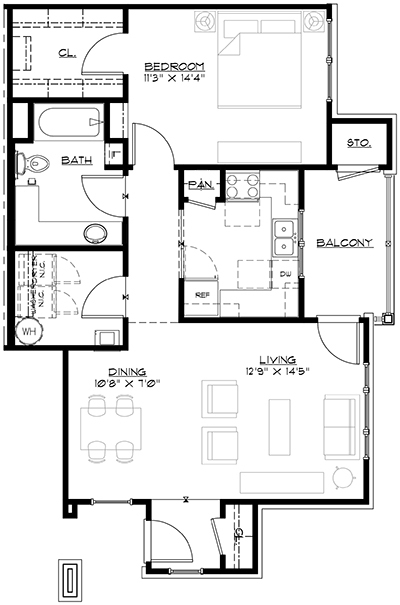 ft.
3 BR/2 BA 1290 sq. 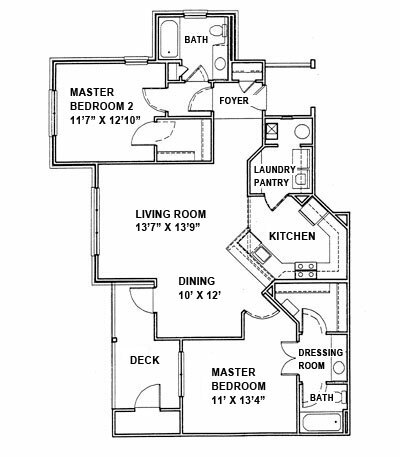 ft.
3 BR/2 BA 1406 sq. ft. 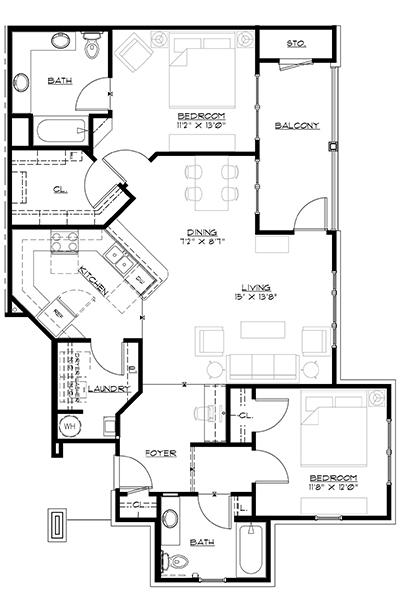 Brand New Phase III Floor Plans — Available Now! 1 BR/1 BA 930 sq. 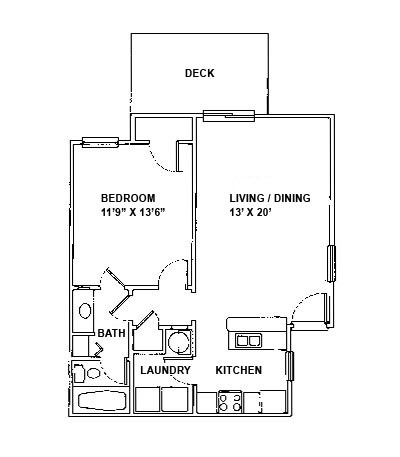 ft.
2 BR/2 BA 1352 sq. ft. Call or drop by for complete information and a personal tour. Once you’ve seen what we offer, the choice will be obvious. The choice is The Glen.